Shayna Pritchard was an important part of the Nikiski High School family. She participated in volleyball and basketball for the Bulldogs. 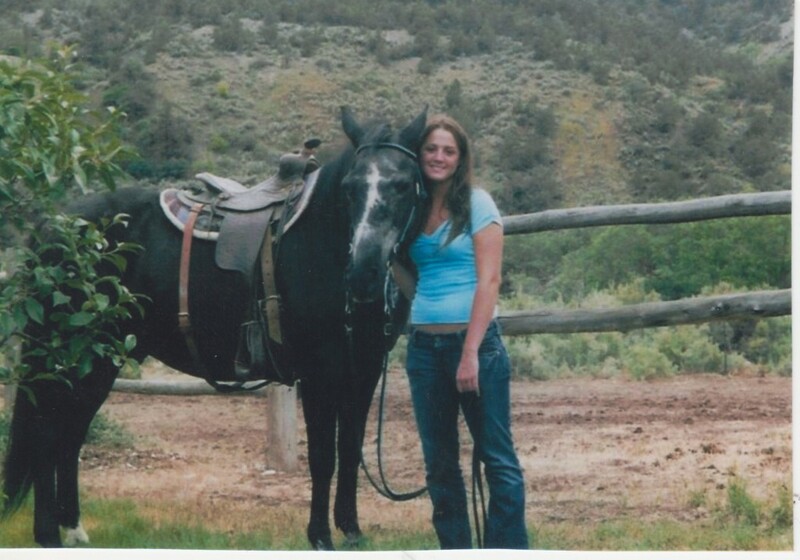 In June of 2007, Shayna was tragically killed in a car accident in Colorado. Her parents have set up a scholarship fund in her name that NHS contributes to as well. Half of all of the proceeds for this tournament will be given to the Shayna Pritchard Scholarship Fund.